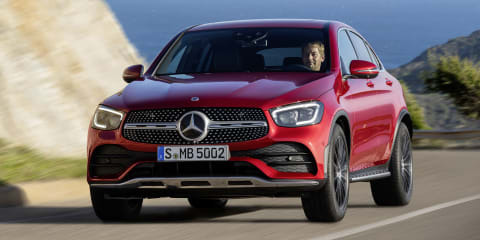 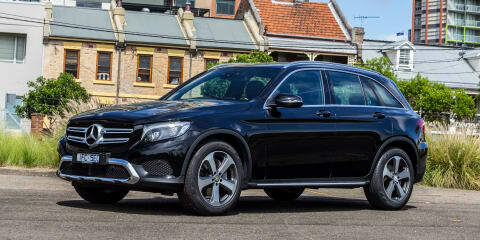 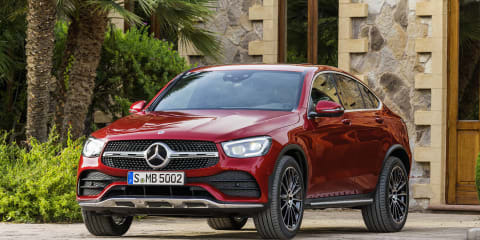 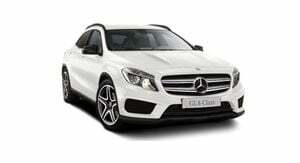 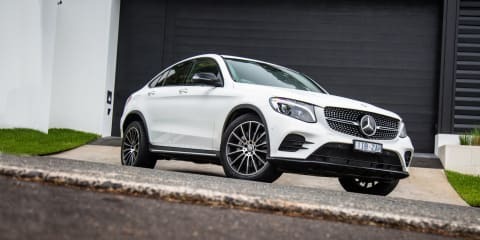 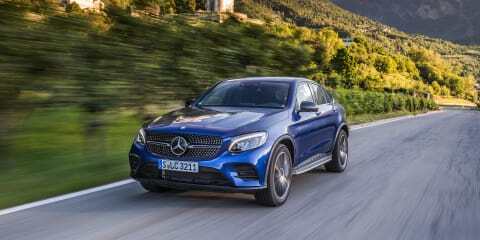 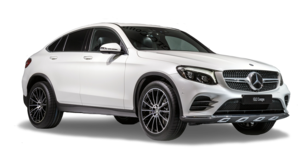 The most affordable petrol-powered Mercedes-Benz GLC Coupe – the GLC250 – is a prestigious crossover with more than a bit of practicality on its side. 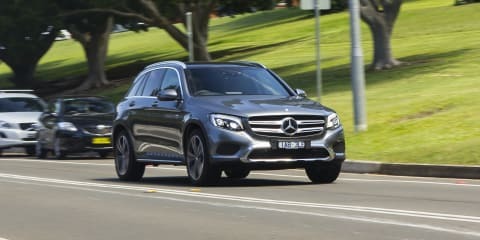 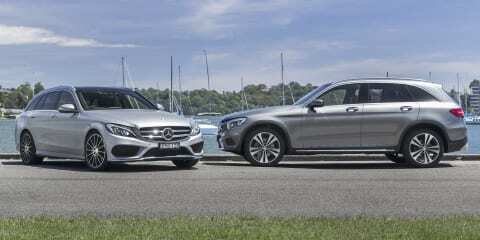 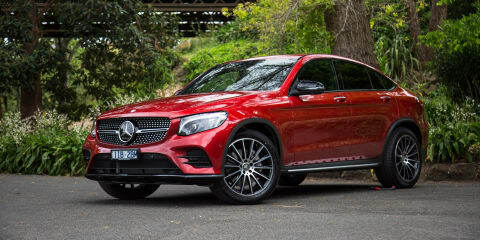 Honey, I shrunk the GLE: The new mid-sized GLC Coupe has arrived in Australia. 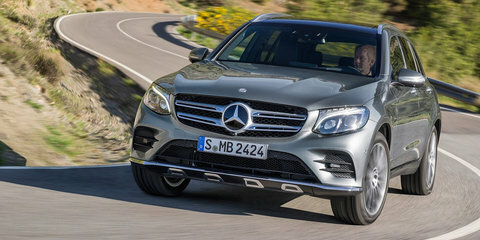 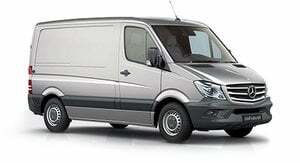 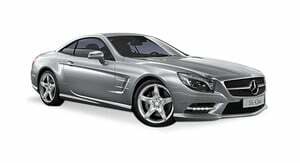 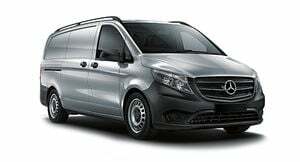 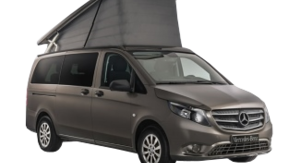 Is it up to its sporty pitch? 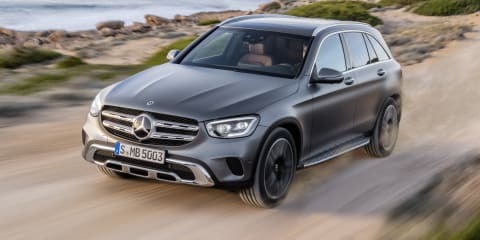 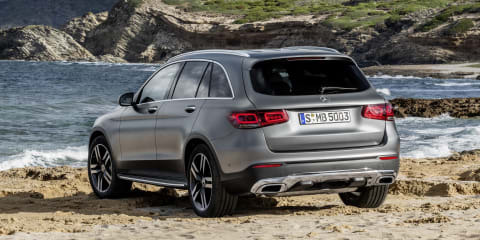 The mid-sized Mercedes-Benz GLC SUV crosses over into sporty territory with the new Coupe version. 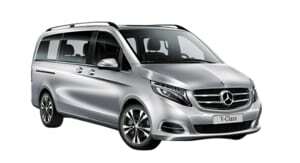 Is it a gimmick? 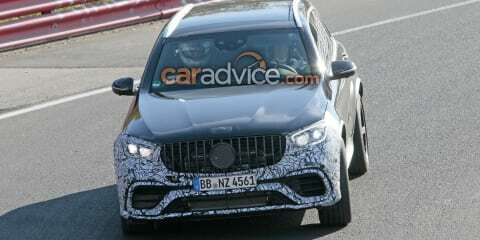 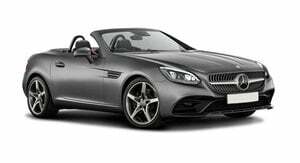 Or is there substance beneath the swoopy new styling? 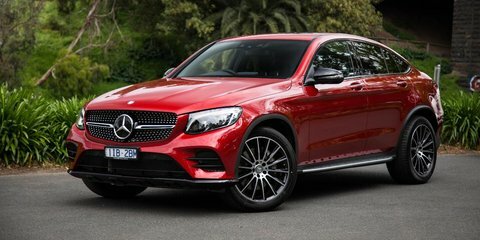 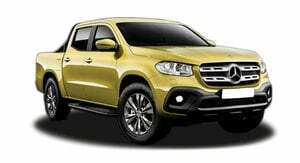 While we think the GLC250d is the pick of the broadly appealing GLC range, the GLC220d still presents as a compelling value proposition. 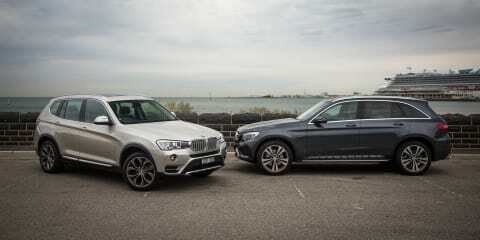 CarAdvice spends a week with the GLC220d to asses just how appealing it is. 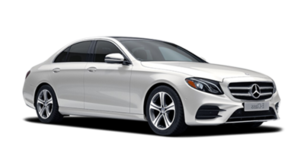 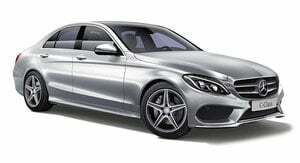 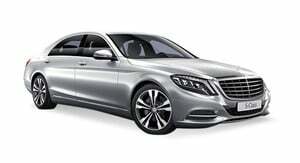 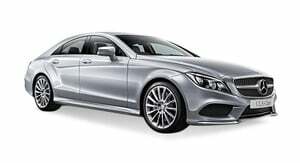 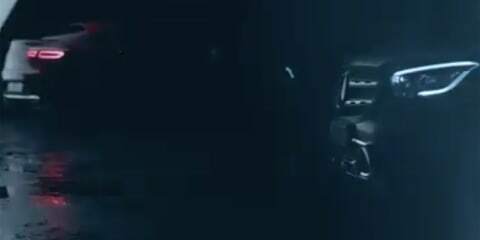 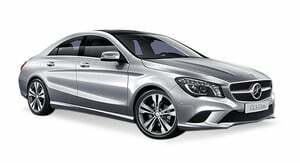 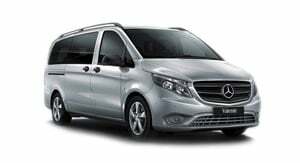 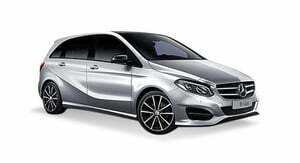 What do you get when you cross a multi-award winning executive sedan with one of the highest selling vehicle categories? 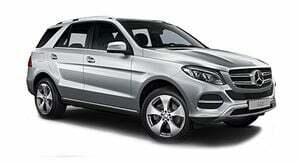 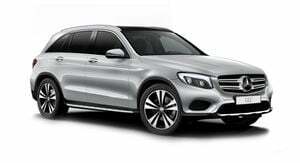 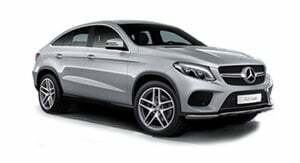 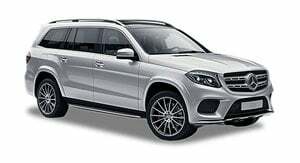 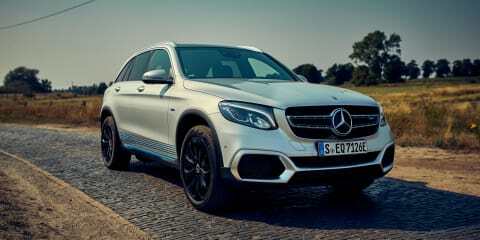 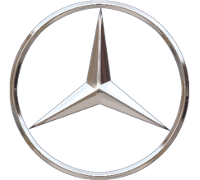 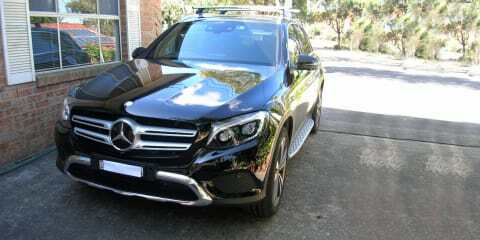 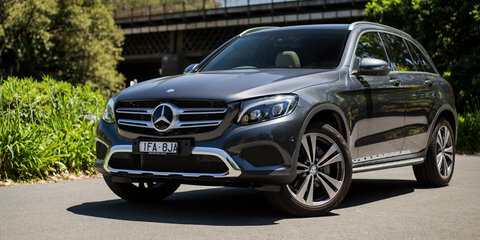 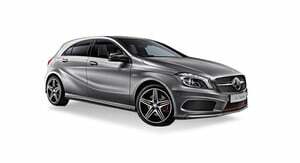 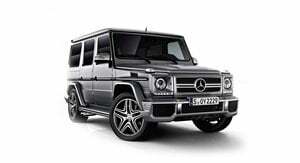 You get the 2016 Mercedes-Benz GLC - the company’s first entrant into the hotly contested medium, premium SUV market.